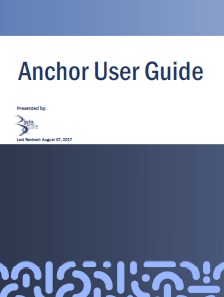 User Guides - Indianapolis, Fishers, Carmel, Lafayette, Indiana | Bytecafe Consulting, Inc.
Anchor is a business-grade file sync, collaboration, and backup solution that meets HIPAA compliance requirements. It helps executives requiring anytime, anywhere, and any device access. 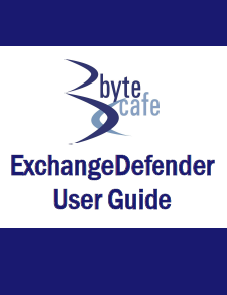 ExchangeDefender through Bytecafe Consulting is an Internet-based email security and business continuity solution that handles spam/virus filtering, web file sharing, encryption, archiving, and more.